3.1 The joy of disconnecting from the Internet. 4 Good people in the most unexpected places. 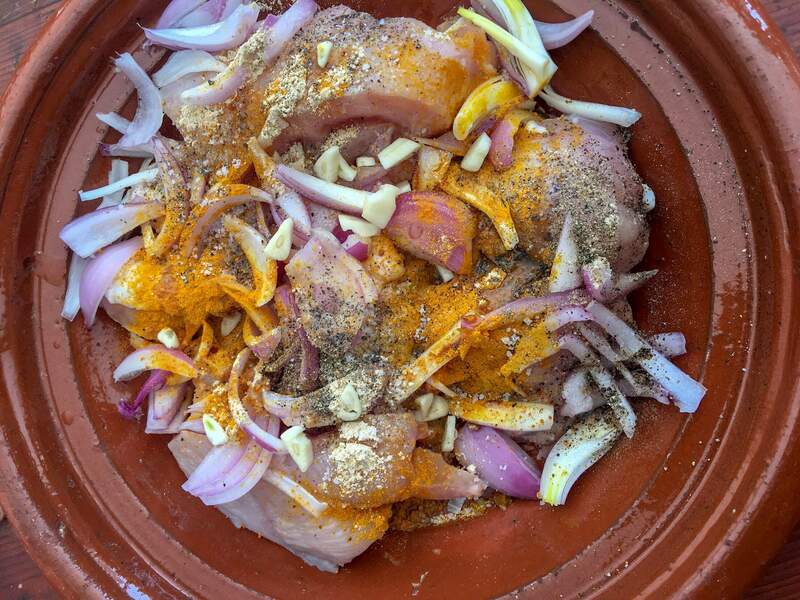 5 Moroccan food… made by your own hands. 6 Appreciation for the Berber culture. One of the many great joys of traveling to a foreign place is being able to experience and immerse myself in its culture. 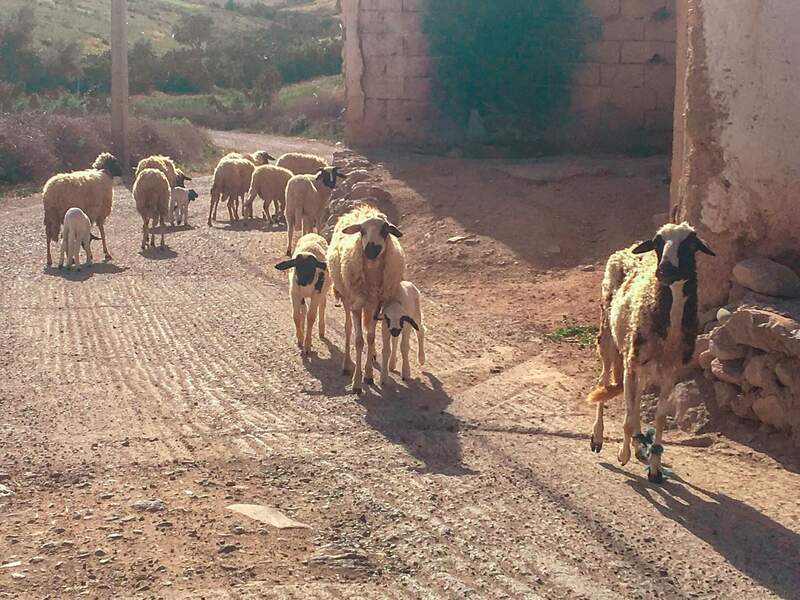 That said, I wouldn’t have been able to appreciate Morocco as much as I had if it weren’t for my stay in the Berber Cultural Center. Truly, apart from the Merzouga Dessert experience, this was another highlight. I am so glad to have experienced it. 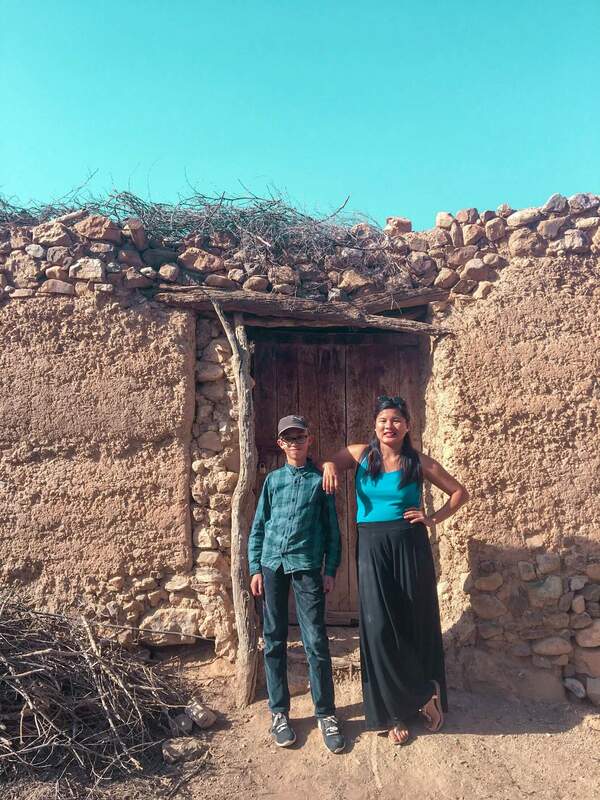 Also known as the Berber House, the Berber Cultural Center is owned by Mohamed, one of the nicest Moroccan men we’ve had the pleasure of meeting who’s made it his goal to promote his culture. He also lives in the house with his entire family, so during our three-day stay, we got to spend time with all of them, as well as the other guests. Located roughly 90 minutes away from the city of Marrakech, the Berber Cultural Center can be reached by both bus and taxi. 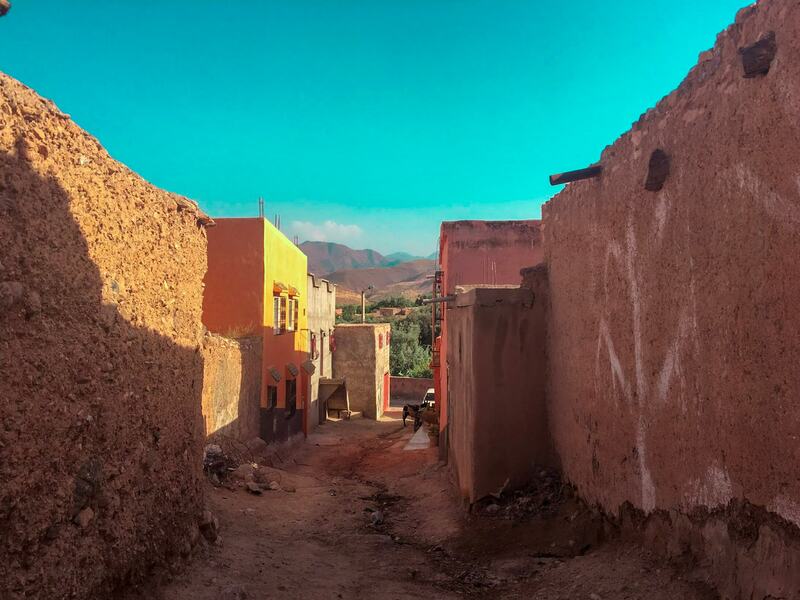 From Marrakech, you can take a local bus service or a taxi to the town of Imintanout. The bus costs 35dh while a sharing van/ taxi costs 75dh/head. 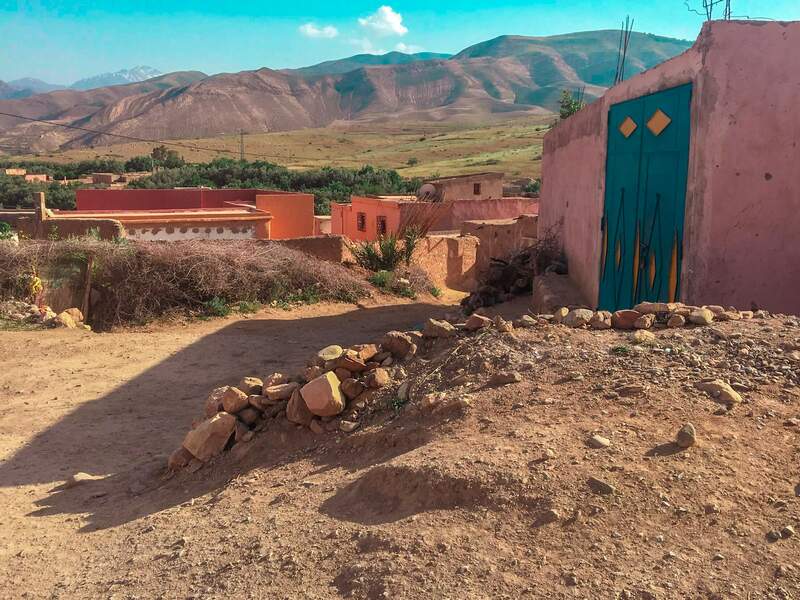 From Imintanout, the village where the Berber House is located in is just a short taxi ride away. 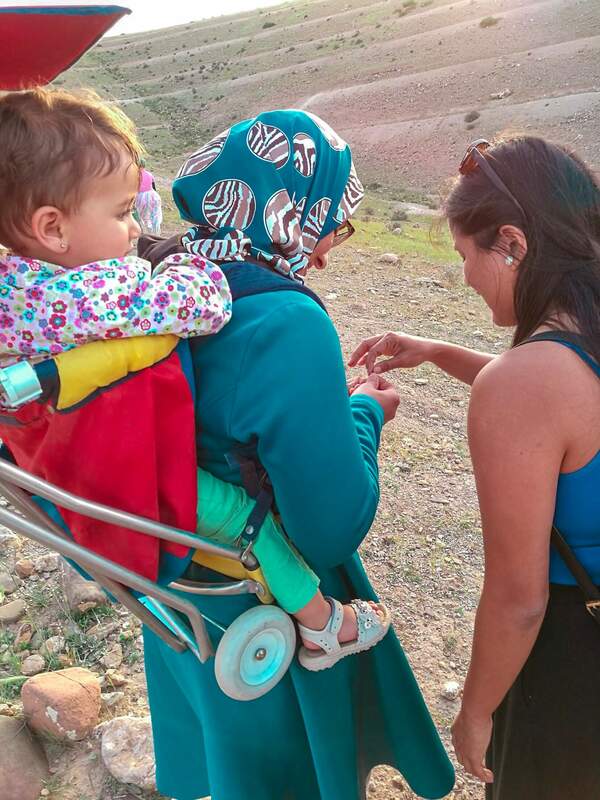 You’ll find that it is situated in a scenic area with the Atlas Mountains behind it. If you ever get lost or unsure with directions, you can always contact Mohamed, and he’ll happily assist you in getting to his place. The joy of disconnecting from the Internet. I’m putting this first because, like me, one of the first questions you probably ask when looking for a place to travel to and stay in is whether or not they have Wi-Fi. 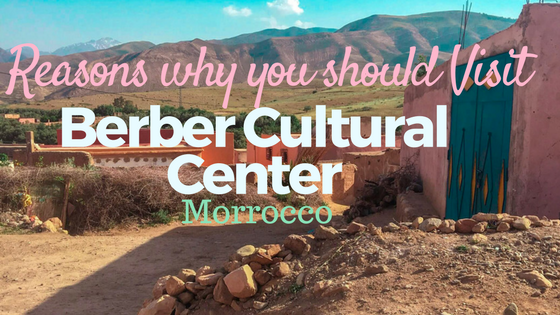 The answer to that is no, the Berber Cultural Center does not have Wi-Fi… and it made our trip all the more memorable for it. Without the connection to the Internet, we weren’t constantly on our phones and laptops, checking Instagram or Facebook. Instead, we spent the time making human connections with our wonderful hosts and fellow guests. 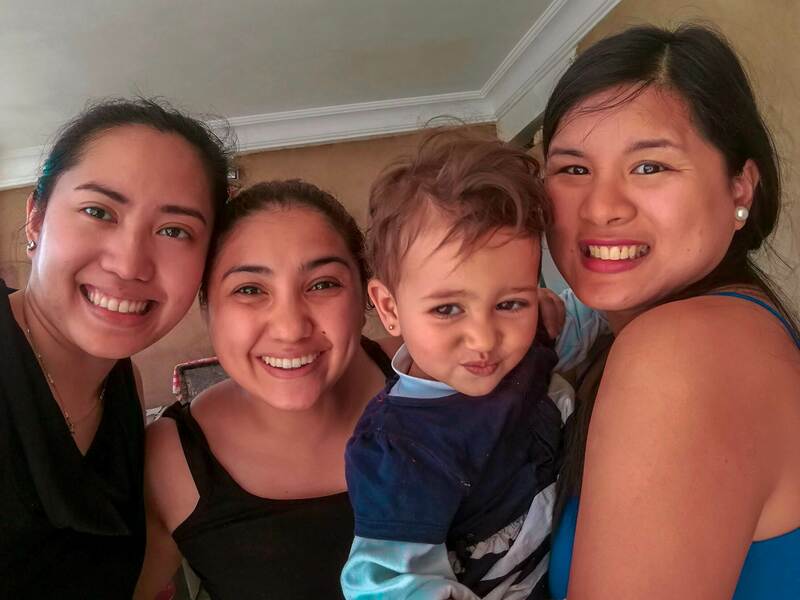 Instead of exchanging snaps and tweets with our friends online, we exchanged stories with our new friends. Good people in the most unexpected places. 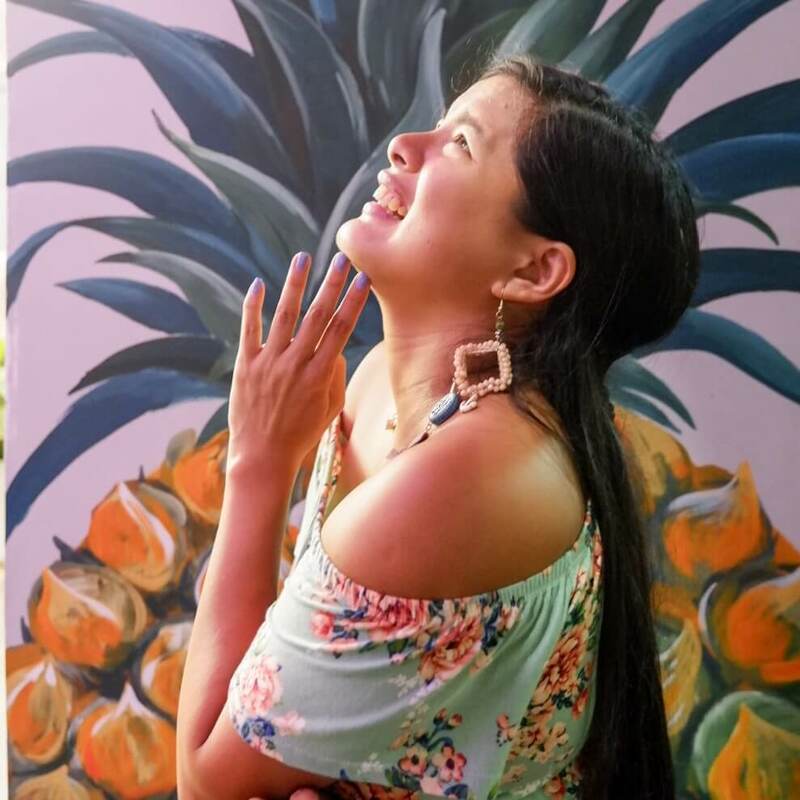 When going to a new place, especially a place that has a culture so drastically different than yours, there is always that fear of how the locals would see and treat you. 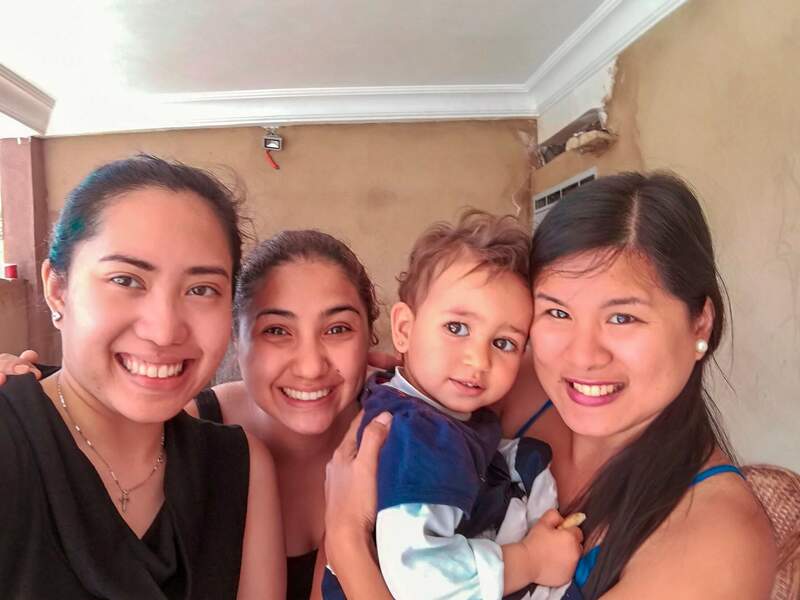 But my experience staying in the Berber House with Mohamed and his family has showed me that I will always find good people in every corner of the world, even in the most unexpected of places like the Moroccan desert. And as Mohamed’s son toured us around their village, we were met only with smiles and laughter from the village kids who were just as eager to get to meet us as we were eager to meet them. 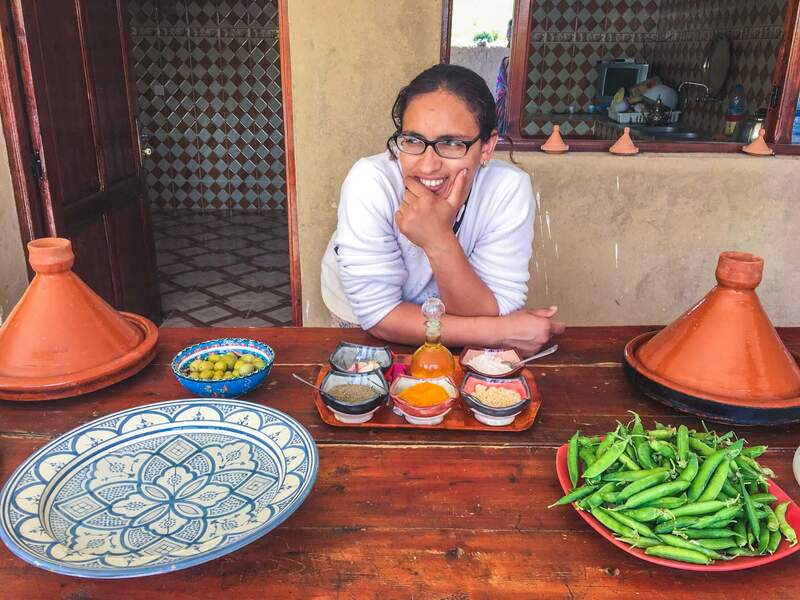 Moroccan food… made by your own hands. 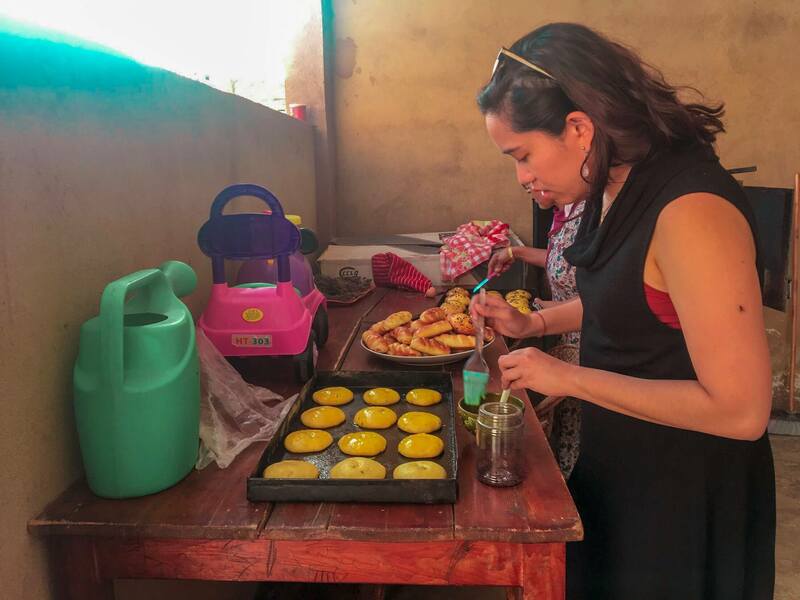 Part of the experience that makes it so incredibly unique is that not only do you eat their local delicacies, you get to learn and make them yourself. 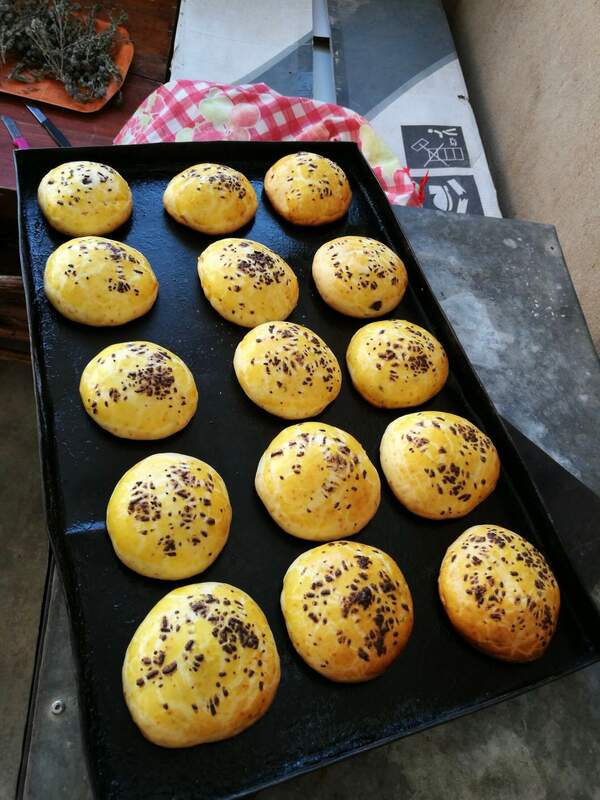 During our stay, we learned how to make bread straight from scratch, as well as tea. 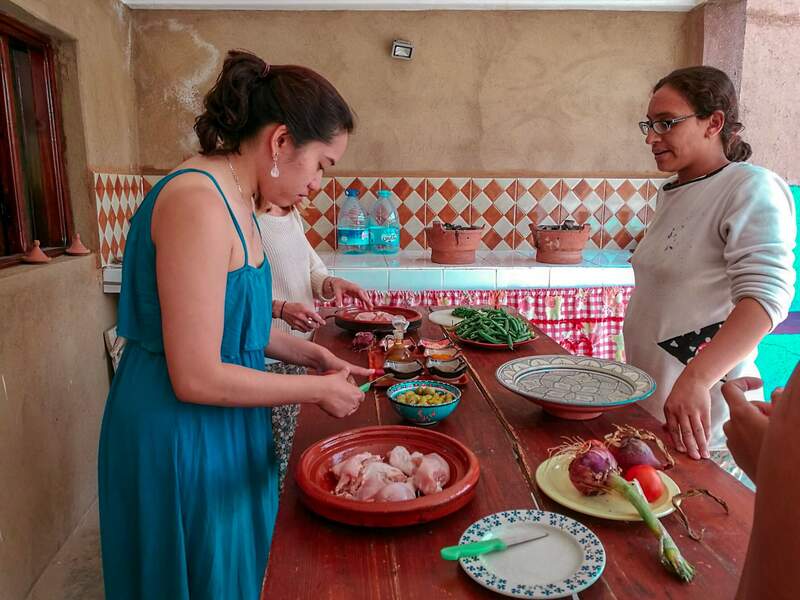 We also learned how to cook tagine which is a Moroccan stew of meat and various spices like cumin, turmeric and ginger. Learning how to cook all these kinds of food definitely makes you enjoy them all the more. On top of that, Moroccan food tastes so delicious! Appreciation for the Berber culture. 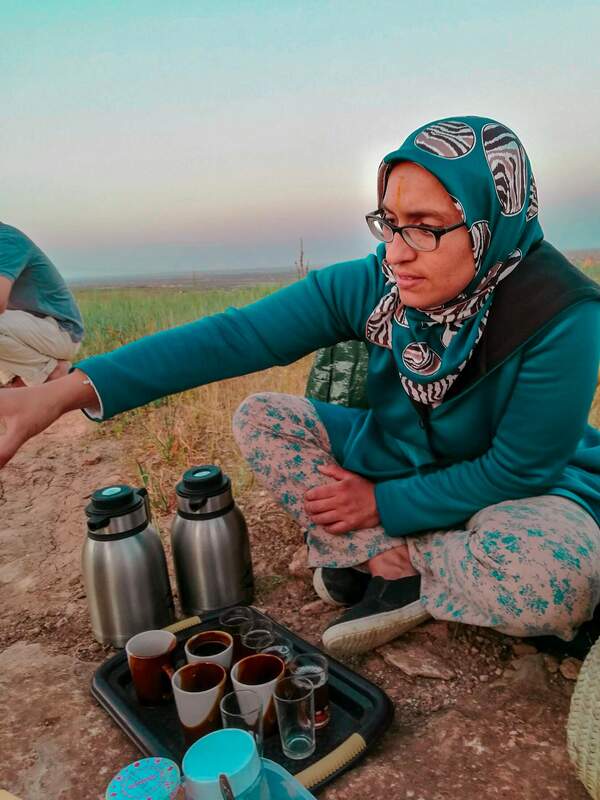 One of the most memorable parts of our stay in the Berber Cultural Center is when we hiked to have a picnic and watch the sunset. Mohamed and his family accompanied us, and while we were there, they sang a couple of their native songs. It really brings home that feeling of complete appreciation for a culture that is vastly different from my own. 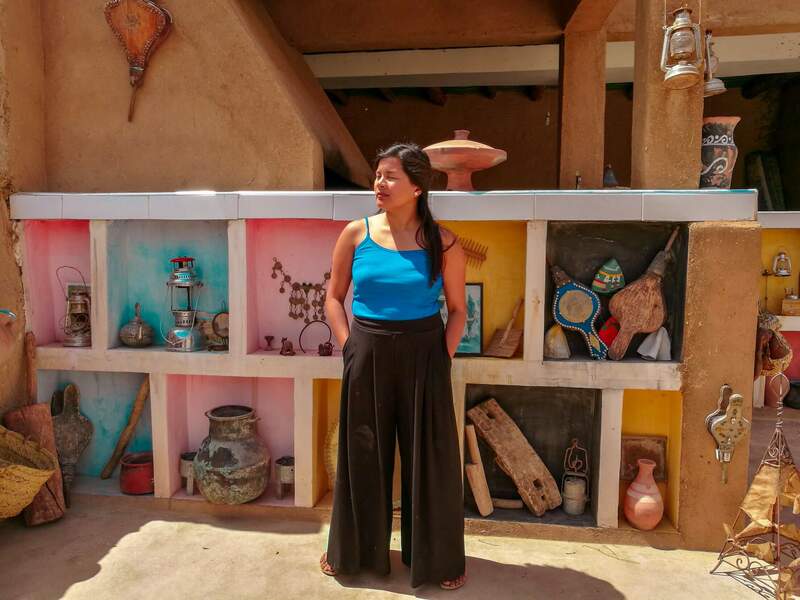 From the view that you get and the people you meet to the food you eat and the music you hear, the Berber House is just a fantastic way to get to know the Berber culture as well as Morocco in a more intimate and memorable way. Morocco is such a colorful, beautiful Country! And your pictures are amazing! Just like you, I think it’s important to disconnect once in a while to detox from the digital life. Especialy in a place as beautiful as Morocco! This is definitely one of the highlights of my trip to Morrocco. It felt like a real local experience. I would have stayed longer if I could . 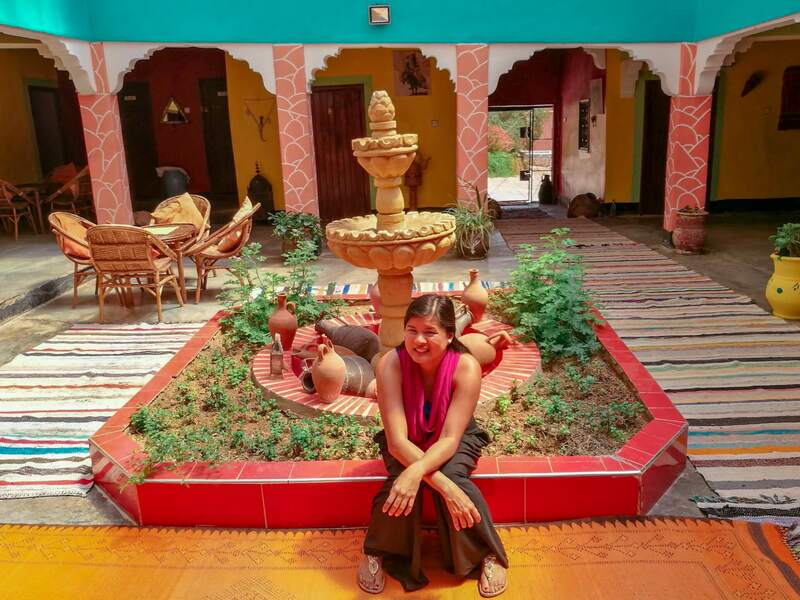 Berber house sounds exactly like my favourite places to visit! ( except I do like wifi hahah ) Making connections with the local people and getting out of the hotels and the hotel food into the real culture of a country is one of my favourite reasons to travel. I haven’t been to Morocco, but when I visit, I will look up Berber house! 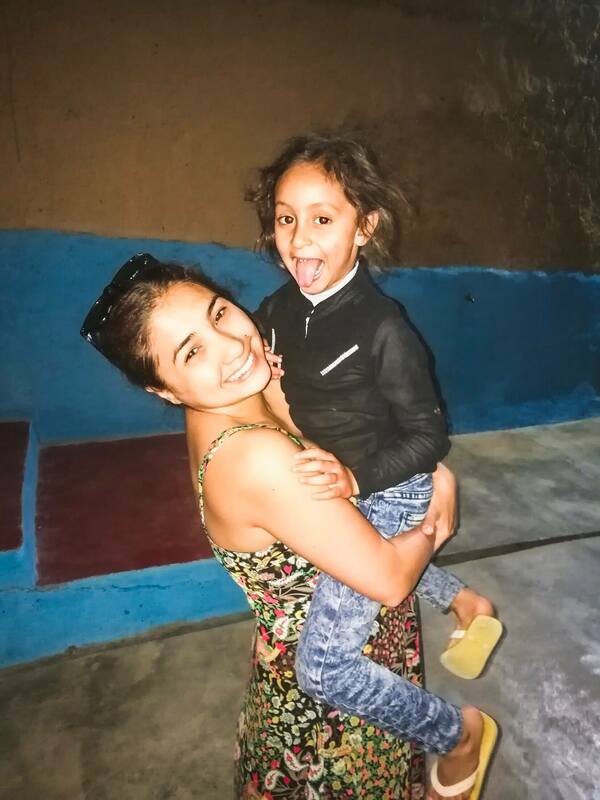 Sounds like you had a wonderful time in Berber. It is always nice to connect with the locals and learn about their culture! 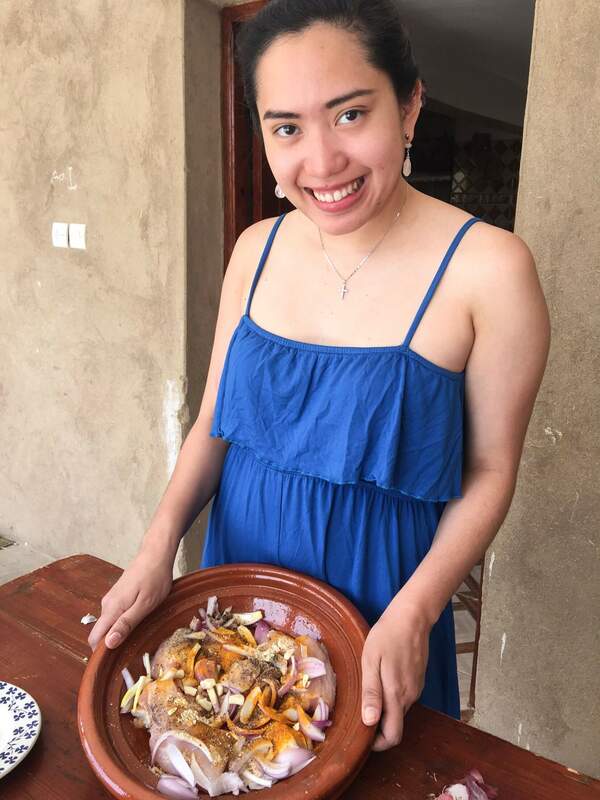 I have never been to Morocco and am always curious about their cuisine. The tagine looks delicious! I love the colors of Morocco! Even their food is colorful!!! I wouldnt mind going offline if it meant I am staying in such a beautiful country! Now this is a place I would love to visit. 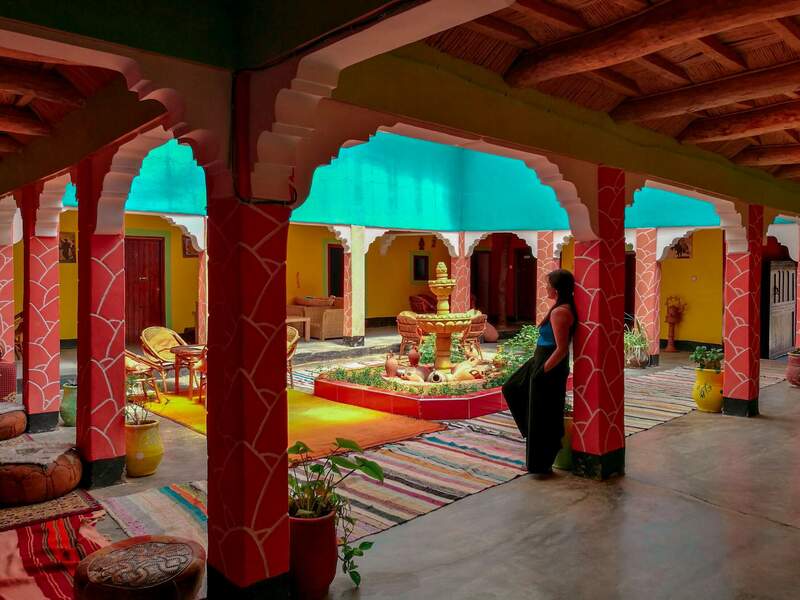 Getting a feel of the local culture does add the required flavor to your travel. 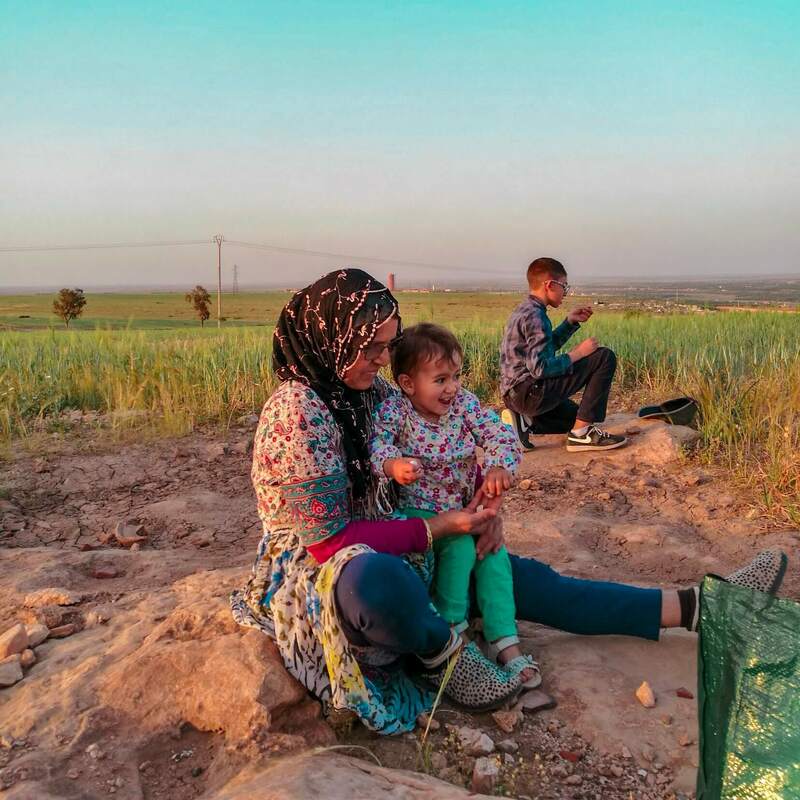 Whether it is food or the people themselves, it is essential to get that feel and the Berber center is perfect for that. I can see that you had a good time there. Hope that I get to go there too! Hey Karla! 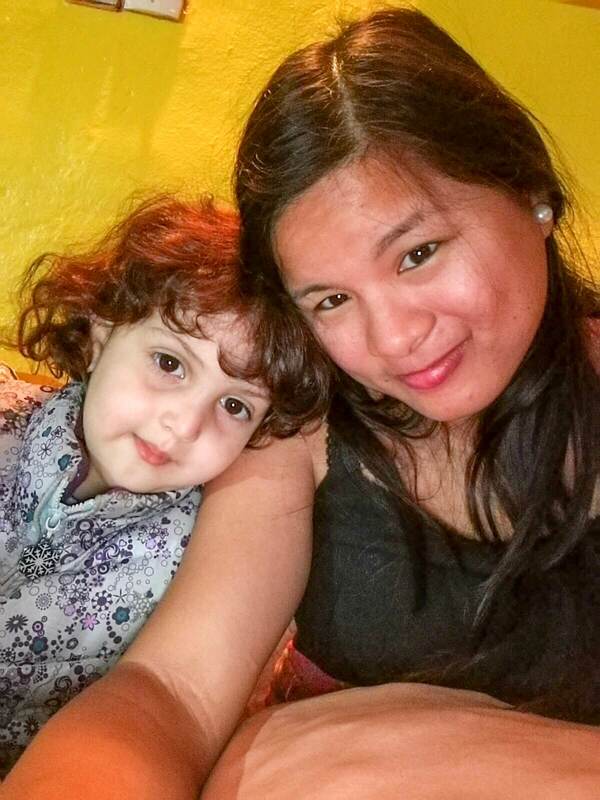 I too admire the authentic experience and have done so in Morocco myself. 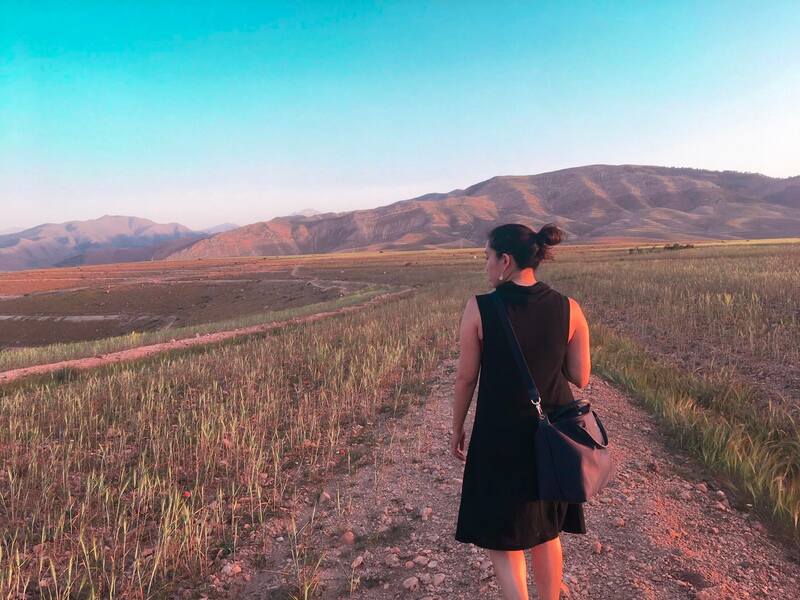 I agree that the Atlas Mountains are a great way to gain authenticity and it appears that you have learnt a lot about Moroccan culture during your trip. 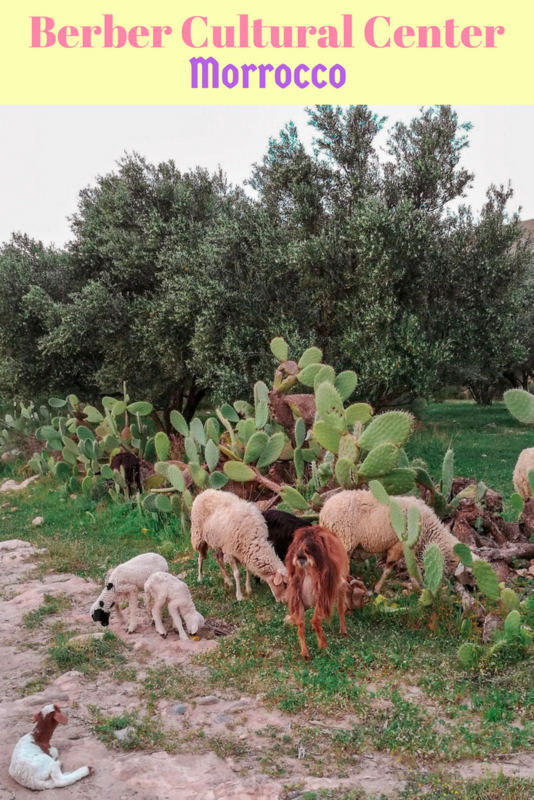 Berber culture is most definitely the most authentic experience to immerse yourself in during your travels in Morocco. 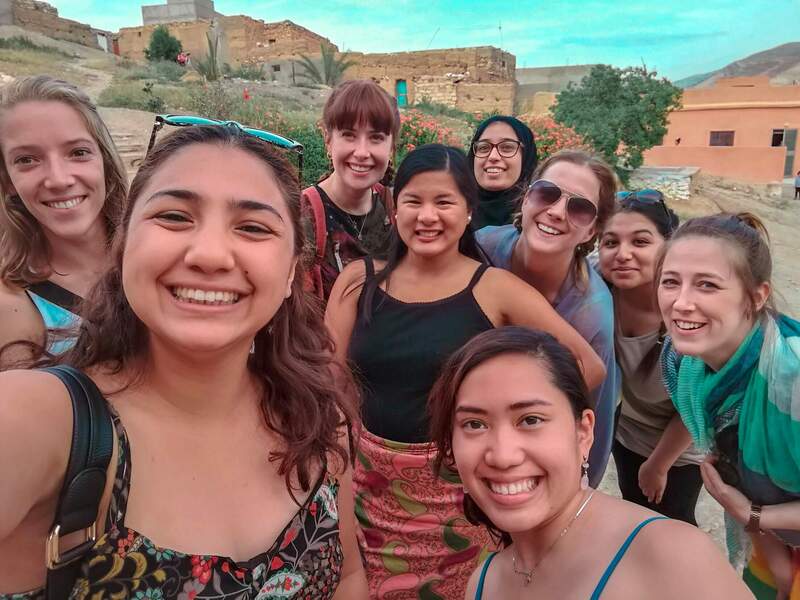 Although the Berbers are indigenous to the country and Moroccan culture, I would recommend immersing yourself with other Moroccans, such as the ones who live and work in the Medina or even in cities such as Fes, Tangier and Oujda. 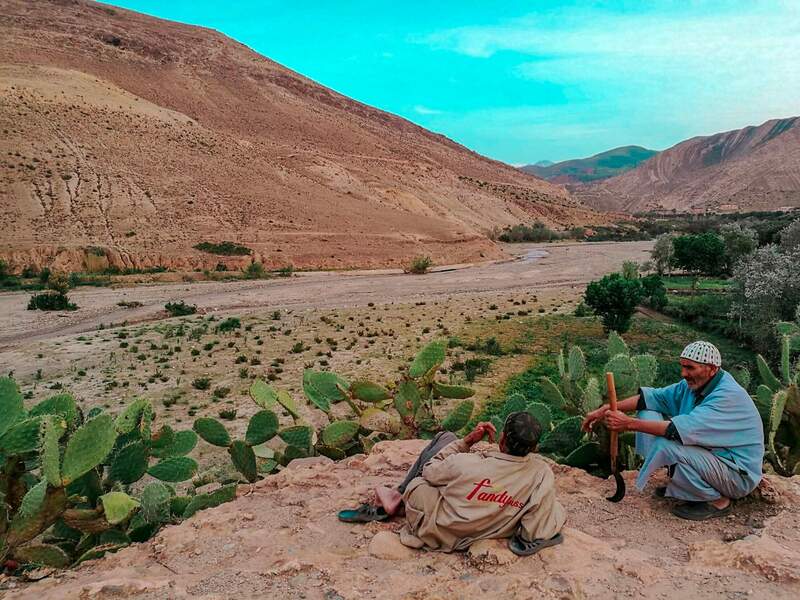 Although they are not Berber, they do live in a Moroccan culture of their own that is authentic in a way. 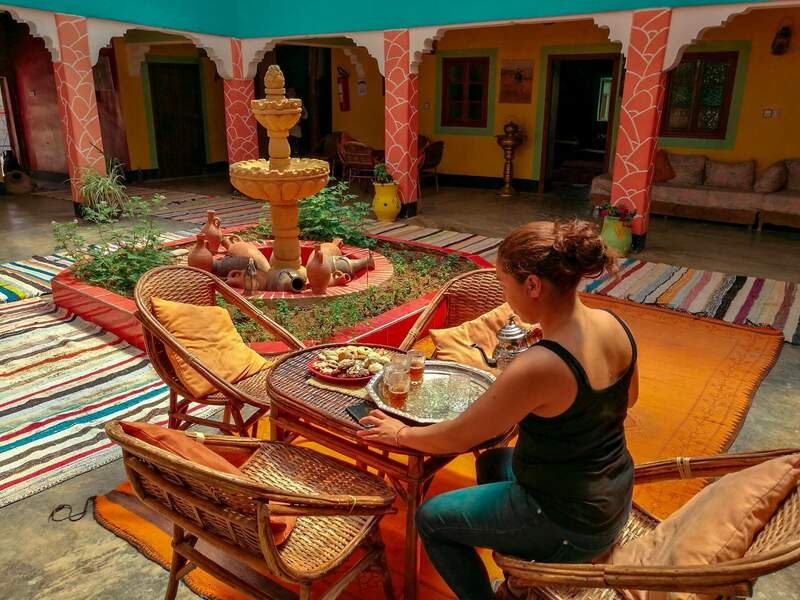 Stay in a Riad or Air BnB where a Moroccan will be hosting you, then you will be able to see the culture of the Moroccans who live a more modern lifestyle, although they still maintain many aspects of Moroccan culture. 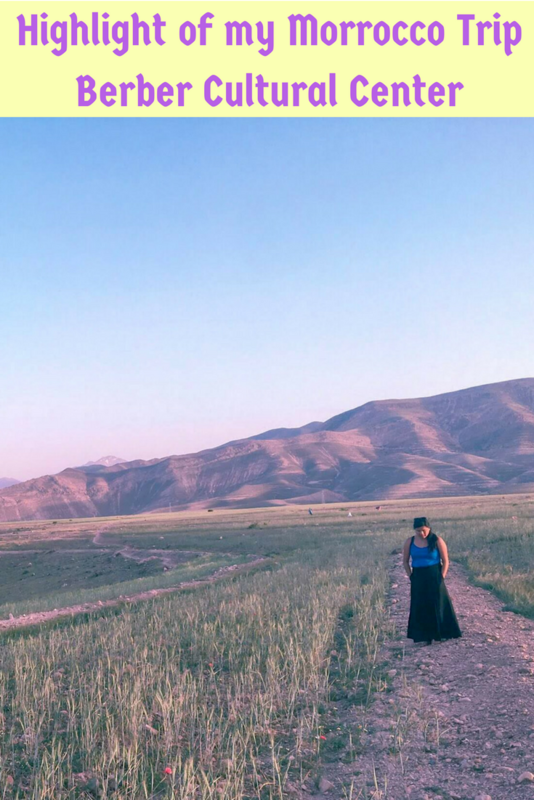 Although visiting these cities may seem unauthentic, most families and people do represent how Moroccan people truly live life and in a modern way, but with a majority of traditional/cultural aspects. Hey Karla! 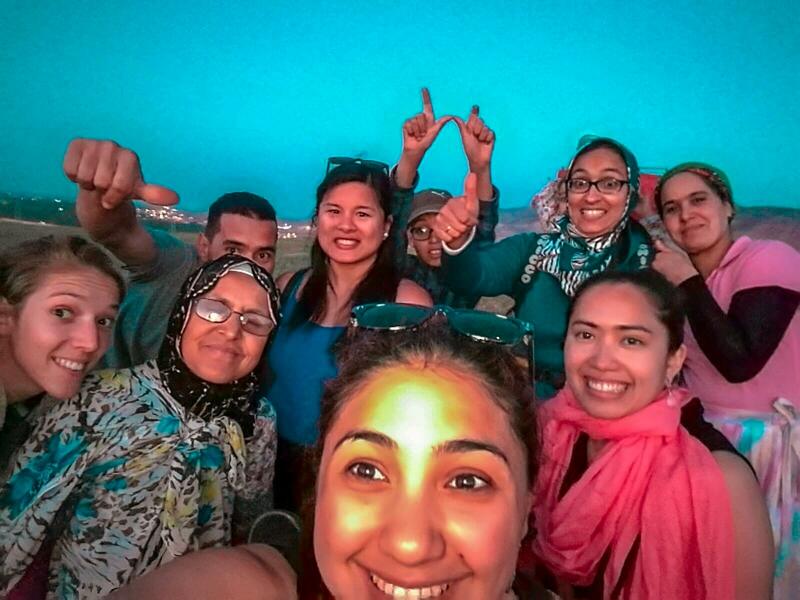 I too admire the authentic experience and have done so in Morocco myself. 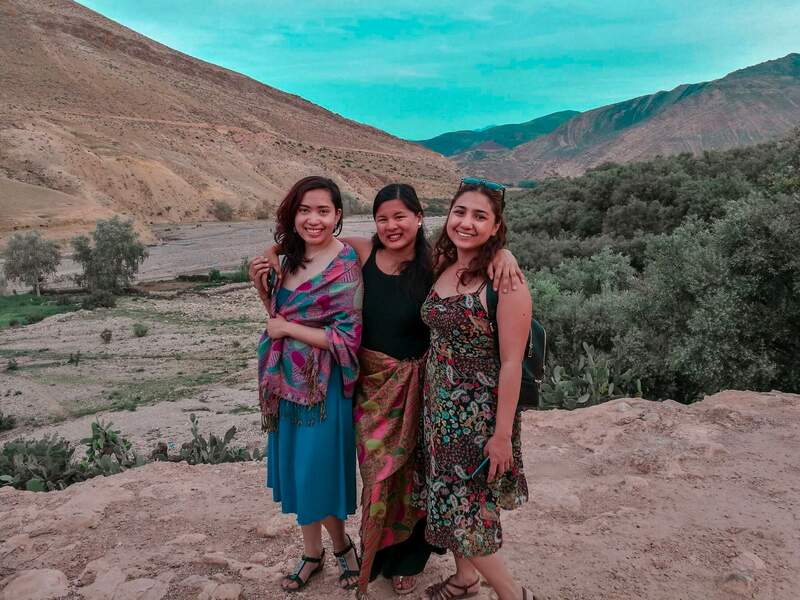 I agree that the Atlas Mountains are a great way to gain authenticity and it appears that you have learnt a lot about Moroccan culture during your trip. Great article, and sounds like a really interesting place. We are thinking to go to Marocco next year so hopefully we can include this on our itinerary.